An exciting announcement that Porsche has reportedly played their role in investing $21 million in Urgent.ly, a mobility startup. With BMW and Jaguar also playing their role in this investment, there is no report of the exact figure which Porsche contributed. These are, however, the only 3 major automakers to invest in this digital start-up. So, ultimately, what is Urgent.ly? How does it work? What makes it unique and exciting, to the point that our favorite vehicle manufacturer decided to invest a chunk of their dimes into this new product? Since implementation, Urgent.ly has set out to bring innovation into the industry of roadside assistance. Their aim has been to act as a middle man, so they may ensure that their clientele receives roadside assistance that is as fast as possible. Safety also plays a big role here, and Urgent.ly acknowledges that. Which is why they set out to bring trusted roadside mechanics to your location, while insuring that the waiting period is at a minimum. They have proudly reported that they have been able to help their clients within as little as 8 minutes. Counting from the time the request was dispatched, to the time of job completion. Really an impressive statistic. Great stuff. How does Urgent.ly work? This platform works on a basic 4 stage process. The Customer issues a service request. 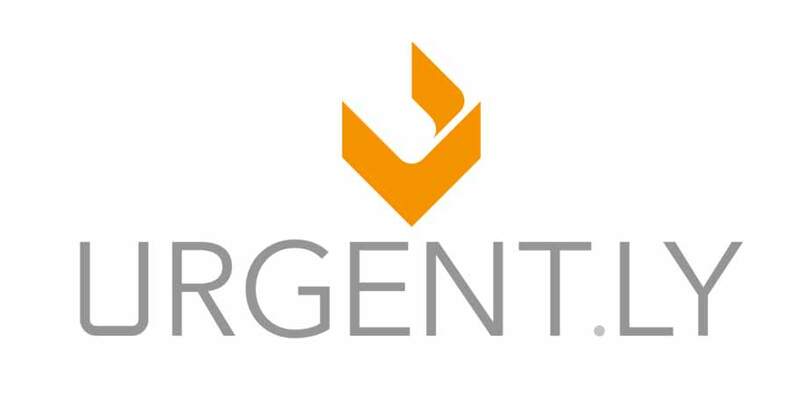 Digitally or through the Urgent.ly call center. Geo-location helps Urgent.ly match customers with qualified service providers who are close-by and available. Every Urgent.ly user enjoys full transparency and real time updates on information pertaining to their assistance. Real-time job management and accountable data is provided from dispatch up until final disposition. Both on a job level basis and pertaining to an aggregate. What Makes Urgent.ly Unique And Exciting? Being 15 years in the making, Urgent.ly was able to get going in 2011. It’s closest competitors Rapitow and Blink, were founded in 2014 and 2015 respectively. Porsche has expressed its opinion as Urgent.ly being a platform with an innovative solution which impresses with its real-time feedback and speed. With the platform also being internationally scalable, Porsche have acknowledged their beliefs that the platform can help boost customer satisfaction in dire situations. Porsche states that Urgent.ly’s well founded expertise in the customer and technology business, motivated them to make this strategic investment. Where Does Urgent.ly Offer Its Services? In all, Urgent.ly is an extremely impressive platform. They have proved their metal in their 8 years of operation, and their efforts are now being rewarded through the hefty $21 million investment. It’s an exciting move for Porsche drivers being able to benefit from this great service.